While I might not be a big prequel fan, I did appreciate the podrace from Episode 1, and the video games that followed, and I really dig this latest creation by tkel86. 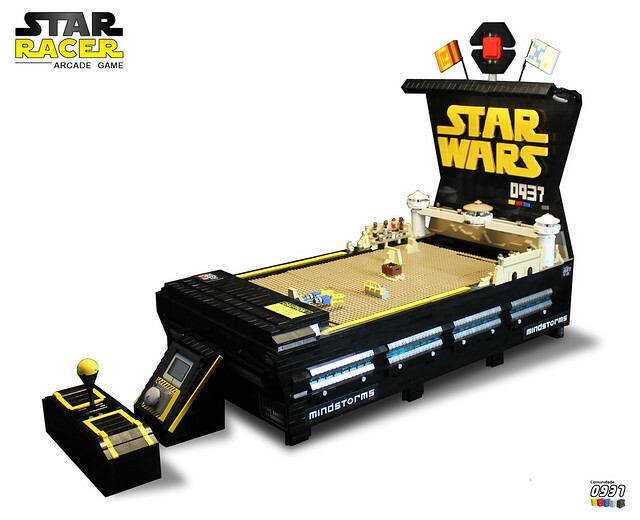 It combines LEGO, Mindstorms and Star Wars to great effect, making an arcade game that l would absolutely love to try. Check out the video to see it in action, it's amazing.